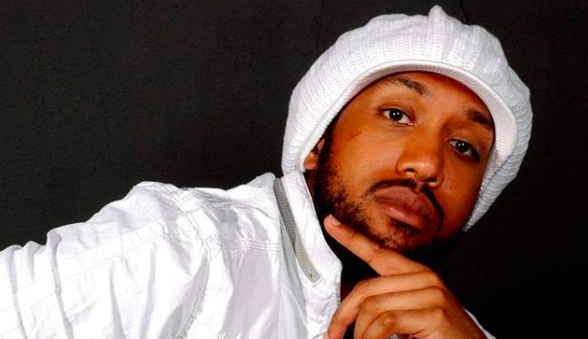 South London lyricist 2NICE (born Leo Naphtali Blair) has sadly passed away overnight. The reggae-tinged MC and singer rose to prominence at the turn of the millennium, frequenting Choice FM as a founding member of prolific garage collective The Untouchablez. By 2002, the group had landed themselves an appearance on the cover of RWD Magazine. 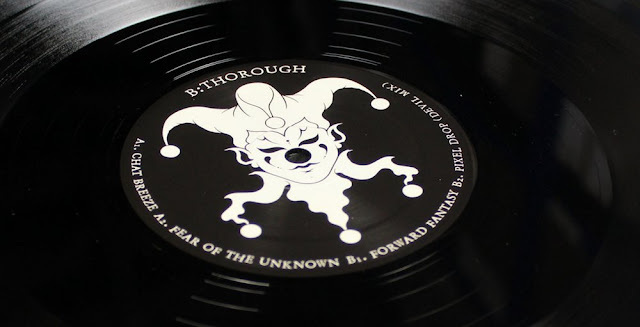 In 2005, he teamed up with Royal and Devilman (then known as D.E.Velopment) on the Terror Danjah production "Gangsta No", released through Aftershock Recordings. The dancehall/grime hybrid soon became a cult classic, later spawning a remix by Skepta and Statik. 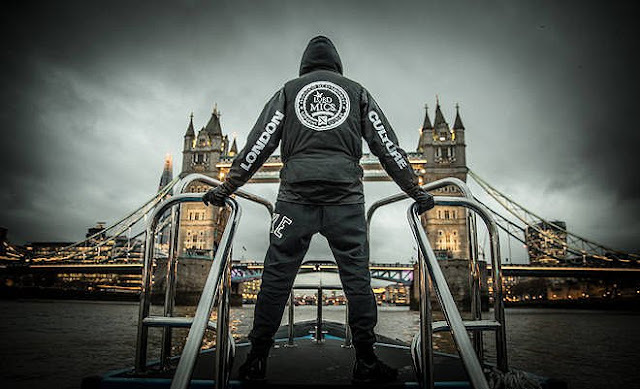 He later appeared thrice on the crew's 2007 mixtape Shock to the System, joining the likes of Badness, Bruza, and Tinie Tempah on songs "Feelings Grow", "Street Life", and "Zumpi Huntah". In 2009, he forayed into the then-fledgling dancehall/dubstep crossover scene, joining acclaimed producer Cotti for "Warrior Charge". The two became frequent collaborators, teaming up once again for the Warriors in Charge EP in 2014 and calling on Killa P for a feature. 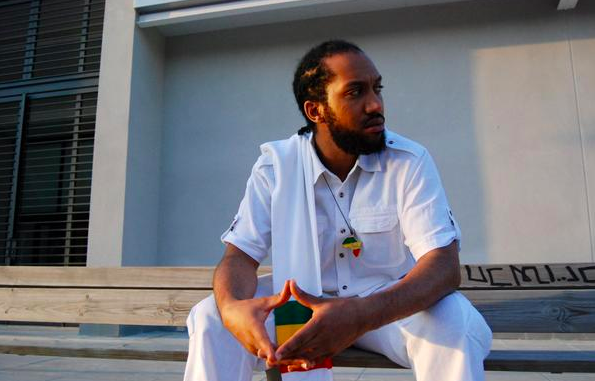 Over the years, he also built up a formidable profile within the reggae scene, supporting Mad Cobra and Bounty Killer on their UK tours and featuring on Congo Natty's 2013 singles "Jah Warriors" and "Rebel". 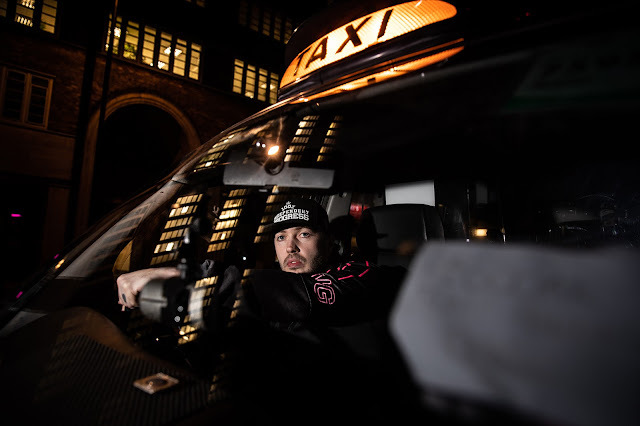 He also formed a close musical bond with Pay As U Go's Maxwell D, collaborating on countless tracks including the bashment number "Grinding", the deeply political "I Don't Need This", and a grime freestyle over Faze Miyake's "Take Off" instrumental. 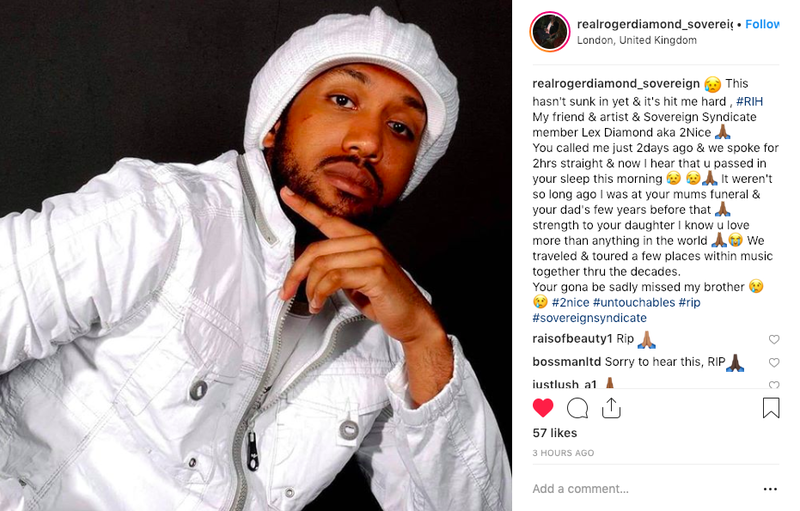 This evening, 2NICE's friend and musical associate Roger Diamond shared the sad news of his passing via Instagram, commenting "This hasn't sunk in yet & it's hit me hard [...] Your gona be sadly missed my brother". His friends in grime have been quick to pay their respects too, with Terror Danjah sharing "Gangsta No" via Twitter; Devilman tweeting "No way! RIP 2Nice can't believe he's gone man 🤬 Badness said RIP too 🙏🏾"; and Logan Sama adding "Wha? No way! 😞🙏 @TerrorDanjah Bless his soul man. I’m still thankful to this day for him voicing those freestyles for my mix CD in 2004".